! Alicante Today - Who Is Off-plan Property Deposit Refunds S.l? Buying a home in the sun should be a dream, not a nightmare. Prior to 2008, thousands of buyers were placing deposits on properties that only existed on an architect’s plan, i.e. off-plan. When Spain’s economy took a dive, many of those buyers were left out of pocket. 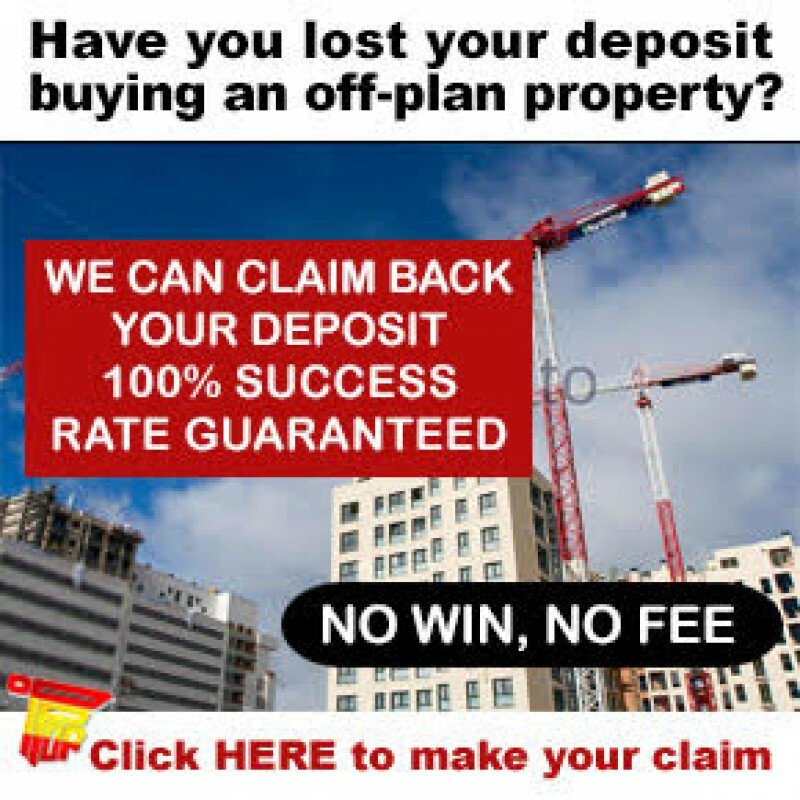 OPPDR are offering those people a chance to finally escape the nightmare of lost off-plan property deposits. 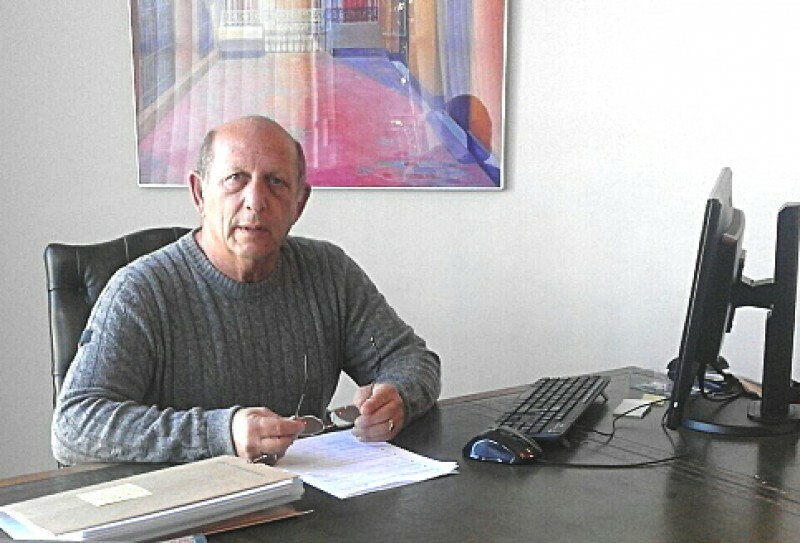 The story so far Sheldon Grossmith first moved to Spain 15 years ago, running a property company in Estepona, Málaga. The company sold many off-plan properties and always used the same lawyers, experts in matters relating to off-plan property purchase. This meant that when Sheldon’s buyers paid their deposits, his lawyers always ensured that there was a physical bank guarantee or insurance policy in place to protect that purchaser’s deposit. When the financial crisis hit and the property bubble imploded, with many developers either going bust or simply not completing construction and ultimately entering into liquidation, those buyers were protected and did not lose the money they had put down in advance. As Spain slowly rebuilds its construction industry, there are many, many buyers who were not lucky enough to have the same protection as Sheldon’s ex-clients. A lot of buyers either dealt directly with their developer or had a less efficient agent or lawyer. The result was that thousands of people lost the deposits they had put down on off-plan properties. Until now that is! Thanks to a number of recent rulings by the Spanish Supreme Court, in many cases it is now possible for buyers to recover their deposit money from the banks. Which is where OPPDR comes in. With considerable experience in this arena, and a diligent team of lawyers, Sheldon set up OPPDR (Off-Plan Property Deposit Refunds) just over a year ago, to help people reclaim their deposit money. OPPDR, working with the same local lawyers from 15 years ago, investigate cases of unreturned deposits and, if the bank is unwilling to make a refund, the lawyers pursue them through the courts. Off-plan purchasers have fifteen years to make a claim to the courts from the time a development was contracted to be completed. The average case takes about 18 months from beginning to end, including initial investigations, legal action and the time it takes to follow it through the Spanish judicial process. All cases are taken on a ‘No win / No fee’ basis. Therefore, OPPDR only takes on those cases that can be won (based on the information provided by the client) and the client pays no money up front, no money or fees during the case, and only when the deposit has been refunded does OPPDR take their fee. In fact, in the unusual event that a case is lost (so far, the success rate is 100%) if the other side demands legal costs, OPPDR’s lawyers will pay – that’s how confident they are. In other words, there is absolutely NO FINANCIAL RISK to the client. Since setting up, OPPDR have been inundated with enquiries and right now they have over 100 cases being presented to the Spanish courts. Finally, the system is offering some justice to the victims of the burst property bubble.